Happy Monday! 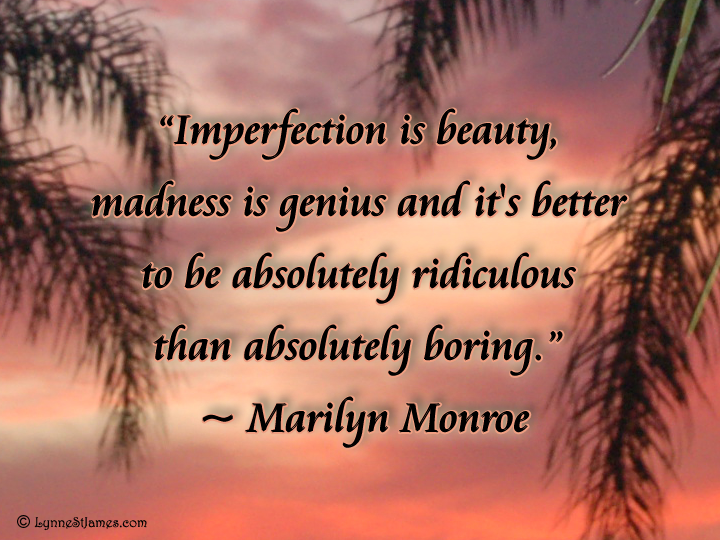 I think this is a great quote by Marilyn Monroe. Once again I hope you’ll share some of your favorite quotes with me and I’ll use them on future blogs. Reblog or share as you wish, but please don’t remove the copyright info.